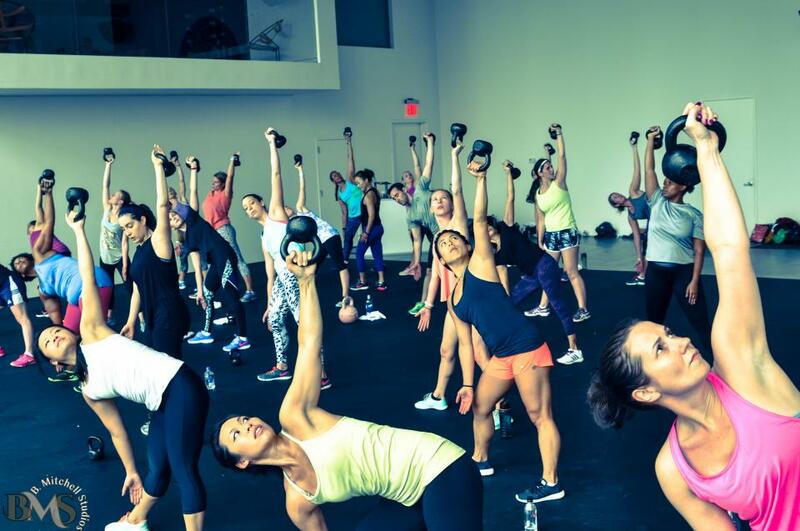 Kettlebell Kickboxing Teaches Over 500 Women with SELF Magazines NYC Studio Fitness Event! This past weekend Dasha and the entire KB NYC team had the great pleasure to teach, train, meet and swing with over 500 incredible women, over the course of a two day event with the one and only fitness magazine, SELF. What we learned from each one of you ladies is that there are a lot of incredible women (and men) in this city. And while all of us are uniquely different, we do share a common goal of health, fitness, fun and love. We were happy to hear so many stories, and meet so many of you who actually do our home fitness programs in your living room! As always it was rewarding to hear about so many of your journeys and transformations! We also met many of you who are new to weight training, HIIT training and especially kettlebells. If you plan on working with weights and kettle bells again we urge you to follow a program! Pay attention to form (check out Dasha’s You Tube video on how to do the kettlebell swing here ). And maybe, check out some of our programs here. Also- SIGN UP to our newsletter! You’ll get TONS of amazing info on nutrition, health and wellness. Thank You for joining us for the Self Magazine #UpNOutStudio event. We’d love to share the event photo album with you – just scroll below! Want to experience the madness for yourself? DO A FREE TRIAL KB Class with us, its usually a discount trail rate, but if you use code SELFUp&Out in your rsvp email to us, we’ll get you in to your first class FREE! Visit Kettlebell Kickboxing Members Area and create a profile. And we’ll get you, and your friend right into a class! In the email provide the code SELFUp&OUT to get your class for free! Tell your friend to use the same code/ simply forward them this email! Not into studio classes? love your home workouts? 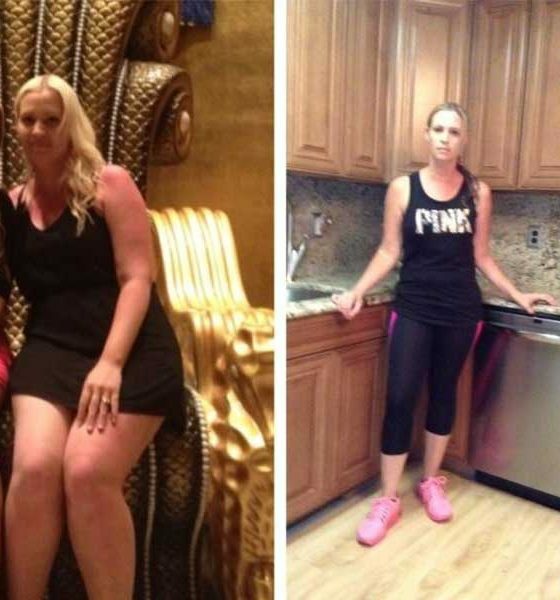 Check out our home fitness programs here! Use special code LIMITLESS to get a bonus 10% discount on any of our programs!